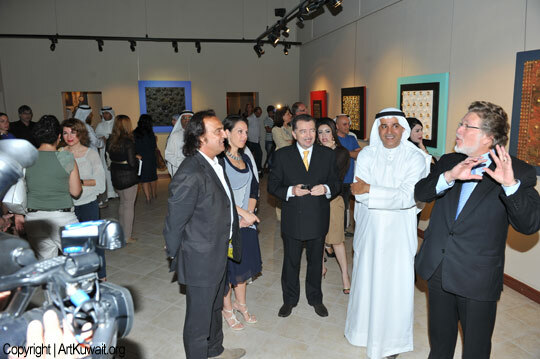 The pictures from the Opening of the exhibition Genesis: Informal Universe at the Museum of Modern Art in Kuwait. Exhibition will continue till 22nd of April ( the last day to visit is 21nd of April, Thursday).The Museum should be open also during the weekend. 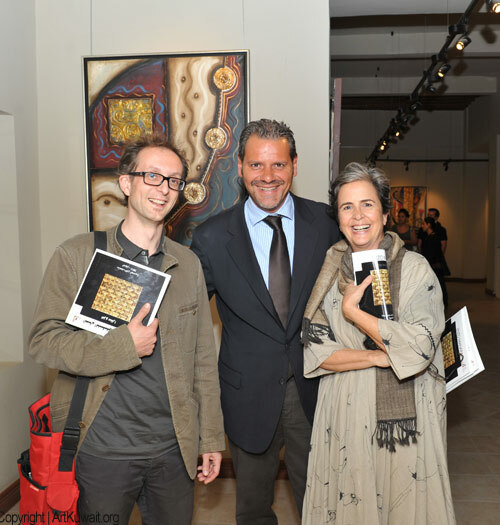 It was a fanatastic opening… A wonderfully captivating exhbition and strong in the ideas and meaning behind the artworks. Enzo Congratulations you are a true artist! 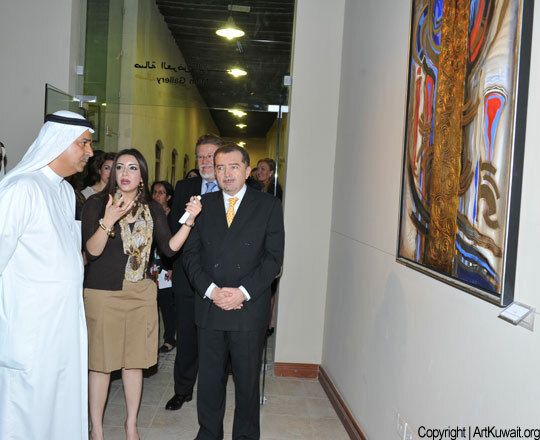 The artworks are gorgeous and the exhibition is one of the strongest that we have ever attend in Kuwait. In this exhibition artist united his idea and the works in display in excellent performance. One jealous artist (or sick person) wrote a comment that I have deleted. Now all comments will be published after moderation. These artworks that are displayed are all very similar in meaning and theme, yet very different when looking at each of the artworks. The concept for each artwork is simple yet seems to be very well-thought of. Behind a simple drawing there can be a deep meaning to it, and you start to understand this meaning as you know more about the artist, Enzo Manara, and his style for art making. Personally, I liked the way Enzo Manara used three-dimensional objects in his pieces. It made his artworks look as if they were a sculpture yet immerging out of a painting; characterizing them as unique. Since not all artists work that way. His pieces are full of rhythm and repetition conveying the idea of ‘outer space and planets’ that he uses within his work. However the most thing I can confidently say that I liked was the use of metallic medium. It really does add to the overall look, whist creating a connection between all his artworks. Enzo Manara is a very passionate artist as you can see by his works. I have met Enzo in person earlier this year and he is such a nice person. The usage of material is very fascinating for not only me but also the audience that view his work. Honestly when I saw his exhibition I was speechless, it is an exhibition that I would not forget. The way Enzo puts his artworks together are fantastic, the usage of repetition and color is extremely eye catching. The fact that Enzo used three-dimensional objects makes the artworks unique and different. Enzo Manara is a very flexible artist, using various medias and not just using one form of Media, ie. Paint, Mixed Media, Pen, Pencil, etc. 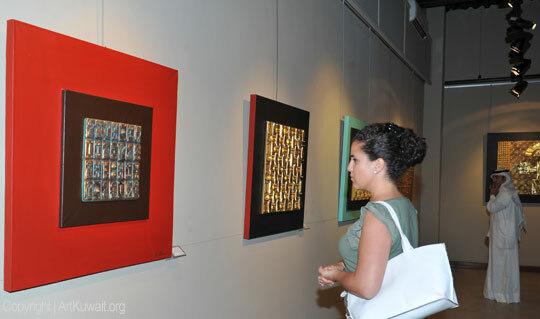 His artworks explain a story behind them, such as his “Beginning of Mankind” Artwork which is made of mixed media and represents the beginning of mankind at the start of the universe, and then in his artwork depicting the starting of civilization and the building of homes and buildings. 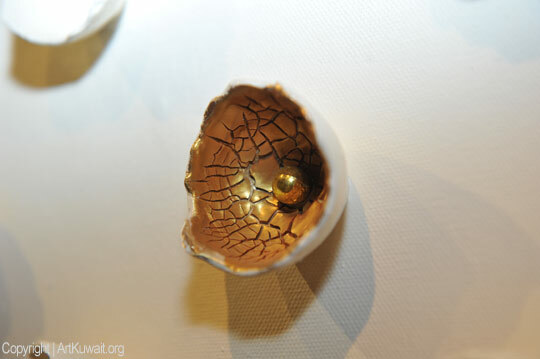 He is very inspired by science, and uses his artistic skills to portray the findings of science. His vast amount of color and media usage brings out the artistic ability in him and makes him that much more of an artist than those who just stick with one media. In a much shorter text, I had really enjoyed the exhibition by Enzo Manara at Kuwait's Museum. Enzo Manara is a very flexible artist, using various medias and not just using one form of Media, ie. Paint, Mixed Media, Pen, Pencil, etc. 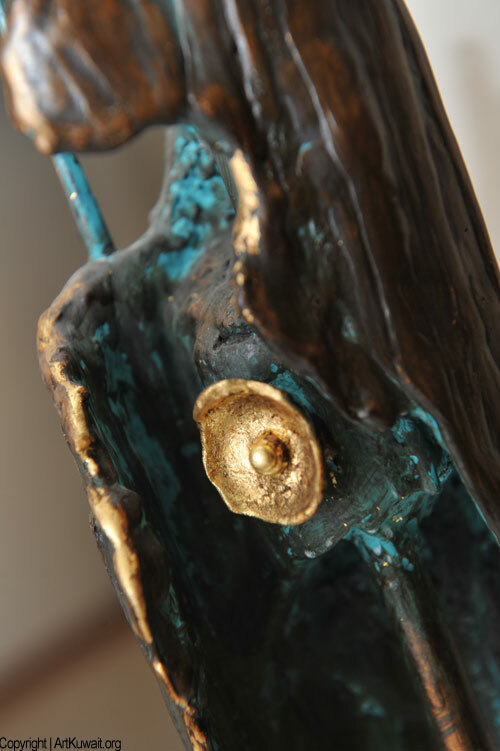 His artworks explain a story behind them, such as his “Beginning of Mankind” Artwork which is made of mixed media and represents the beginning of mankind at the start of the universe, and then in his artwork depicting the starting of civilization and the building of homes and buildings. His inspiration of being science makes him try to depict the findings. His mass amount of colors and media usage makes him just that more of an artist because he doesn't stick to one form of media, such as pen, pencil, etc. Enzo Manara's exhibition was so amazing that it can not be described. When I visited his exhibition i can clearly see how he is perfected in makning body of works as all the artworks lead to one theme. Last but not least the best artwork in my point of view is the one where he used eggs and turned them into scilptures. I really liked the works of Enzo. Enzo was inspired by the scientific researches and astrophysics and anthropology so he proposed his artistic vision vision and methodology to discover the point of the universe's origin. In his artworks he used pure vivid colors. He used the color black which was overlapped. He also used the color red which represented the energy of stars, metallic parts which signified the solar presence that is important for the life and survival. The concept of Enzo Manaras artworks is meaningful. I am looking forward to seeing more of his pieces. The works by Enzo Manara are amazing to see in person. 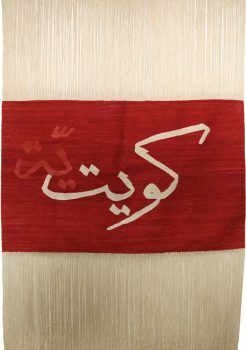 Every piece follows the same theme of bazaar works that emphasize the meaning of ‘wide variety’. The experience of seeing these artworks was amazing and I am personally glad to have seen them prior to the actual exhibition date! Congratulations Enzo on the successful exhibition! Enzo Manara's works are amazing. They're very aesthetic seeing as they're a unified body of works. As well, he uses different media, which keep the body of works interesting. They seem to be simple artworks at first, but then you realize that there's a deeper meaning behind each artwork, that is interpreted differently by each viewer. Congratulations on such an incredible exhibition, I would definitely go to another one of his exhibition. Enzo Manara is a great talented Artist proven within his works. He displays his artworks using many different medias that represents his unique style. When I first stepped foot into his gallery it was breathe taking, it was phenomenal! Most of his works are based on three-Dimensional objects that are set onto his actual painting. He uses the concept of repetition to show his deep meaning behind every artwork. He also uses metallic colors that brighten up his artwork. Overall Enzo Manara is a very unique artist who creates his artwork in very astonishing style that can blow your mind away. Enzo Manara's artworks are aesthetically pleasing and they look very basic but have a deeper meaning to them. The media use added to the meaning of the artworks and build upon it. The texture that is given to the artworks makes it more outstand and make them grab more attention. You can see the texture even without feeling it. This exhibition it very successful, I would like to attend another one of his exhibitions. Enzo Manara's exhibition at the Modern Museum of Art was one of the best exhibitions I've ever seen. Us as 10th grade students are not really familiar with works like Enzo's which relate to the origins of the universe and other intriguing subjects such as physics and solar energy. It was really interesting to see Enzo's work. He uses lots of media in his works most of them which are 3 dimensional and are usually stuck on his paintings to give off the sense of volume and shape which represents the universe and the sun and other solar related things. As you walk around in the exhibition you notice that all of his pieces seem to connected in some way where he uses similar media and techniques but it's all under one theme which is science. He also uses colors that are metallic and gold to represent the sun and the stars and the universe. Over all I really enjoyed Enzo's exhibition because it was very aesthetically pleasing and very well presented and displayed. During my visit to the Museum of Modern Art on April 19, 2011 I was blessed with the opportunity to observe the creations of a living legend by the name of Enzo Manara. Enzo’s exhibition entitled “Genesis: Informal Universe” demonstrates his passion for studying the wonders of our universe, and a clear understanding of it as well. His choice of using a diverse variation of media and textures has done nothing but raise his artworks to a new level of brilliance. 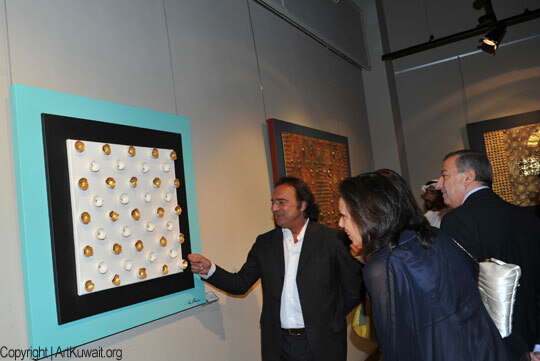 Also, his respect and acknowledgment of Kuwait's culture is demonstrated through his use of pearls in several of his artworks. What an amazing experience it was attending this event. When visiting the Modern Museum of Art, I was able to view the new and unique Enzo Manara's works and the way he perceives art. 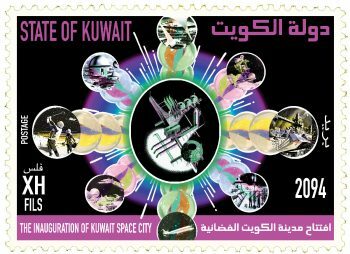 The theme of his exhibition is the discovery of the universe, our world and our community as well as how it all started. He makes links to astronomical wonders from a philosophical perspective. 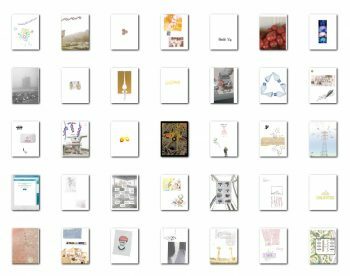 He uses art as a form of documenting all his research and the findings that he discovers. His artworks display a high sense of creativity, control and imagination which raise it to a higher stage of luster . I really appreciate how Enzo makes use of the media around him to create his artworks and how he has the ability to make it all fit together. I was very impressed by the quality of work and how it was displayed in the gallery. The artworks were very meaningful and were extremely interesting. I was very lucky to have witnessed this type of art and to view Enzo Manara’s point of view in distributing art for the audience. I honestly look forward to viewing more of his works in the future.